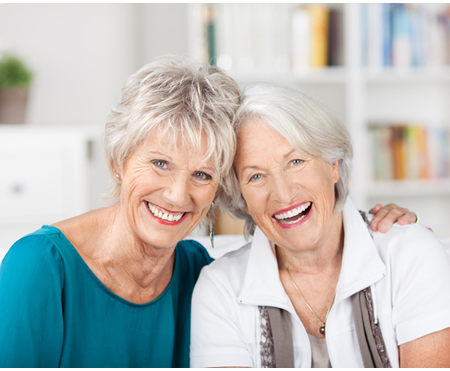 We like to go beyond the old way of providing professional home care in Cheltenham & Gloucestershire, relationship based and individualised services give people choices in how their care should be. Clients need meaningful relationships and engaging activities, in this way clients can still live their lives to the fullest extent. They are treated as individuals who have needs emotions, preferences, wants and desires. 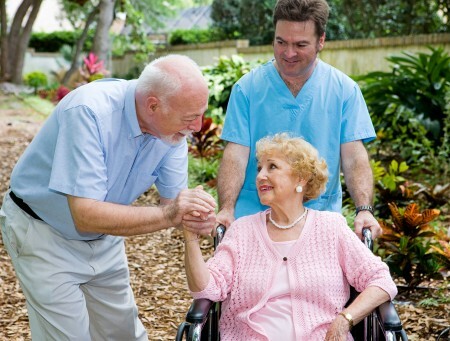 Want to work in Home Care. We are recruiting. Need Care? We Provide home visits. Having trouble coping with any forms of disability. We also help with all forms of mental health issues. If you simply need assists, be it shopping or a companion, we are here for you. We aim to empower our clients both physically and mentally, this helps us to be mindful of the whole person so that we maximise their abilities. Focusing on flexibility, enthusiasm and fun, and building on other factors that build good relationships like trust, sharing and kindness. We hire the best staff, carefully trained to perform Person Centred Care, constantly involving our clients in discussions of their own care, personalising the care plan for each client. Every individual is unique and what is important to them varies from person to person. Everybody should have the right to make choices. By providing Person Centred care, we know we are helping people live the lives that they want to live, in the best possible way that they can. My care worker is a very good listener and possesses a natural aptitude for blending a sympathetic, listening ear with common sense. Please also let Dawn and Danielle know (and others that have supported Mrs P) that her son has been very grateful for the care given to his mum and said they were always very professional and managed his mum well in some very difficult situations with her.